Follow Liverpool vs Porto via our live match-day blog with all the pre-match build-up, in-game updates and social media comments. Jurgen Klopp’s side turn their attention to the Champions League quarter-finals having sealed a crucial three points against Southampton in the Premier League on Friday. The Reds face FC Porto at Anfield for the first leg, with all the onus on them to produce a positive result to take to Portugal for the second leg next week. Porto will be seeking revenge for the 5-0 drubbing Klopp’s side handed them in the last-16 of the competition last year. Klopp insisted his side will be prepared to match Porto’s physicality and fight on what promises to be an intriguing night on Merseyside. Kick-off is at 8.00pm from Anfield, with teams announced just over an hour before. 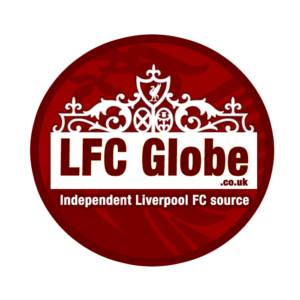 Keep an eye out on LFC Globe for the latest alongside our live match-day coverage.